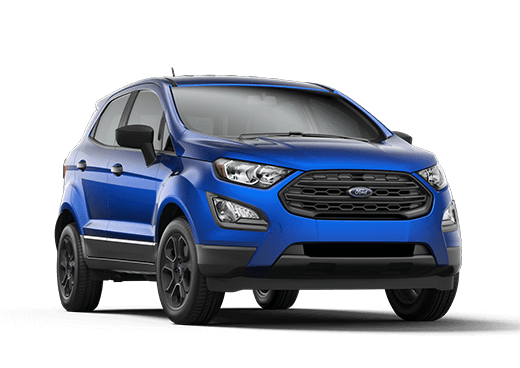 The 2018 Ford EcoSport is fun, capable and connected, with available features like an 8-inch touchscreen, a Wi-Fi hotspot and two smart-charging USB ports. 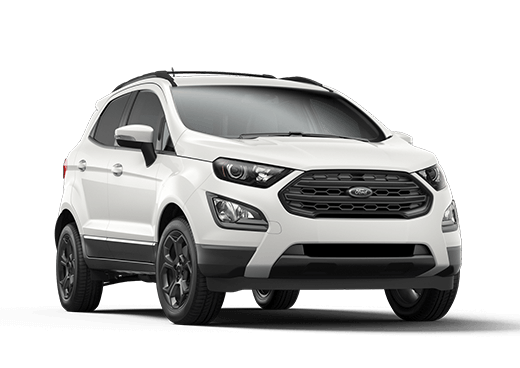 Check out the perks of the EcoSport and how it can be the SUV for you. Available BLIS (Blind Spot Information System) with cross-traffic alert uses radar to identify a vehicle detected in your blind spot and alerts you. Cross-traffic alert can watch for traffic behind your vehicle as you’re slowly backing out of a parking spot or driveway. Creative cargo solutions help you do it all. 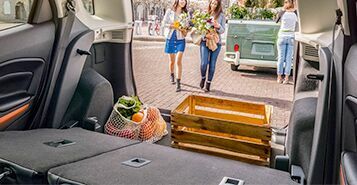 With second-row 60/40 flip-up and split-fold-flat seats you’ll have the freedom to do what matters. 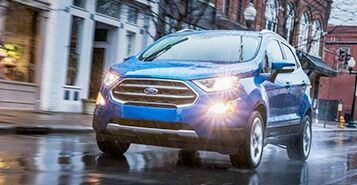 The EcoSport also offer an available hands-free liftgate. 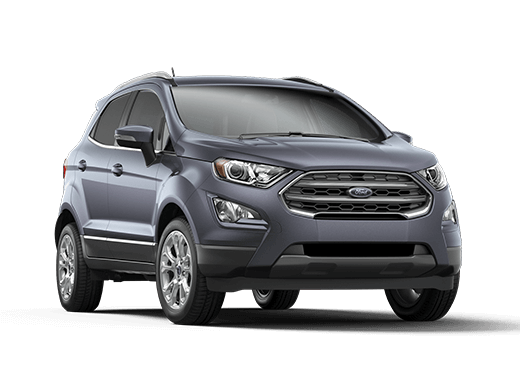 Ford's SYNC-3 gives you all your favorite apps. With an Available Wi-Fi hotspot to keep you connected even remotely with Sync connect. So you can keep everything at the tips of your fingers. (RSC) improves vehicle control on all driving surfaces. Hill start assist can prevent the car from rolling away when trying to pull away on an up or down slope.